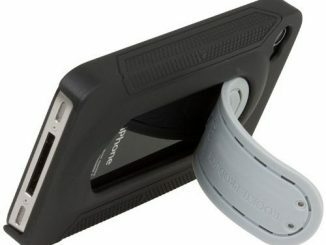 At GeekAlerts we appreciate innovative products that do double duty, like this Body Glove Snap-On iPhone 4 Case with Kickstand. 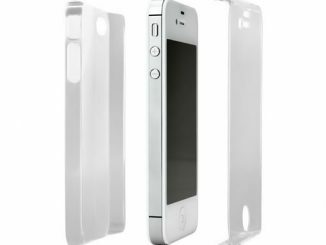 It is a durable hard shell case to help protect your iPhone 4/4s from drops, scratches, and dirt, as well as a stand for hands-free viewing of videos and pictures. 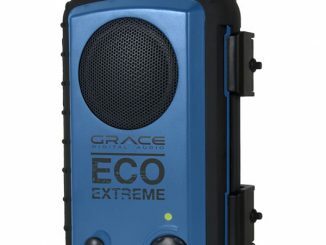 The trick is the patented all-in-one clip system, which features an adjustable built-in kickstand for easy viewing and a quick release clip for wearing it on your belt. 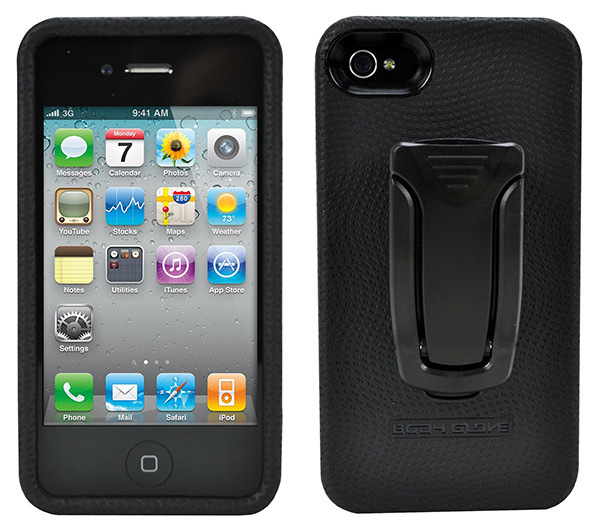 It even has a removable knob, so you can have a low profile case that easily slips into your pocket. 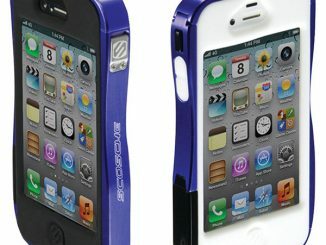 Order the Body Glove Snap-On iPhone 4 Case for only $8.97 with Free Shipping at Amazon.com. 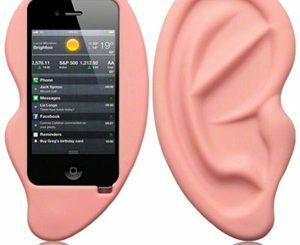 For a limited time it is also available for just $9 with shipping included from Groupon. 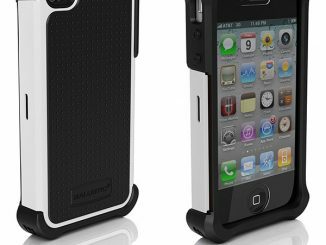 Both are great deals and a 70% discount off the regular price of $29.99. 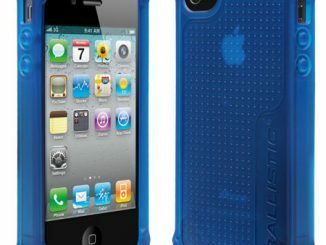 These Body Glove Cases ARE the biggest pieces of JUNK I have ever Used !!!.. 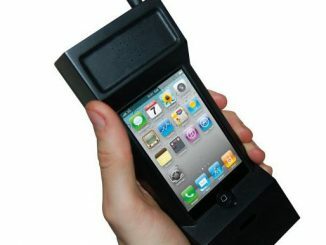 This is nothing New!.. 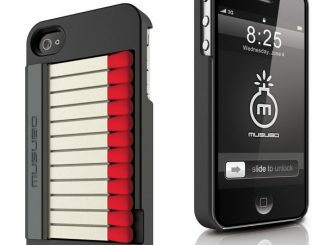 I had one for my Samsung Galaxy 2.. Actually I went through 2 of them!! Never ever ever again!! 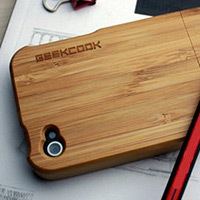 Want a good Excellent Case for your money? 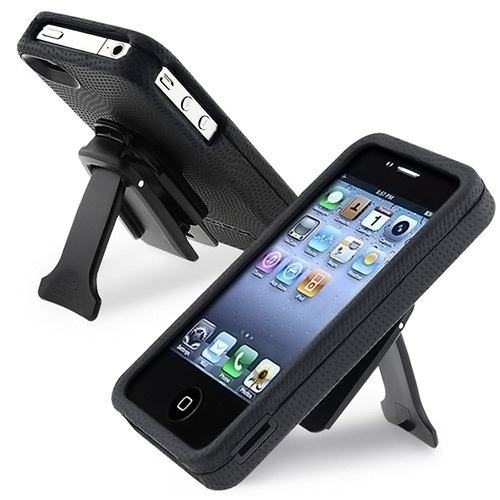 Otterbox cases are known for their excellent quality and durability. 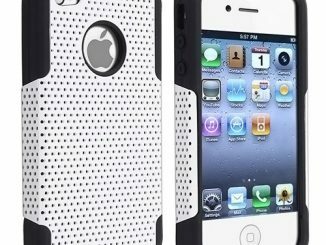 You can get them at Otterbox.com and Amazon.com.